The 2012 Eurovision Song Contest will take place tonight from Baku in Azerbaijan, winners of the 2011 contest. Graham Norton will provide live commentary on the event. 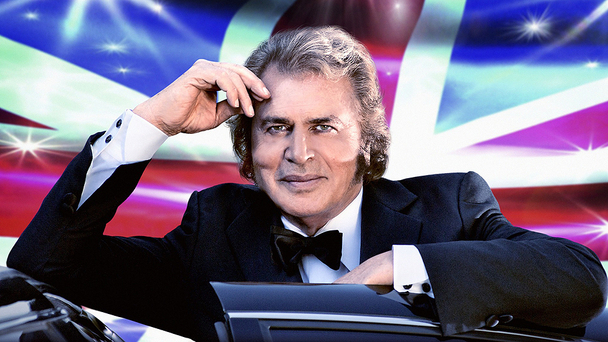 Engelbert Humperdinck flies the flag for the United Kingdom, performing first with his soaring ballad Love Will Set You Free, written by award-winning songwriters Martin Terefe and Sacha Skarbek. He is one of 26 acts competing for the coveted title of Eurovision Song Contest winner 2012. Sweden is the clear favourite at a best price 11/8, with singer Loreen set to perform Euphoria, which has been in 14 European charts already this year and Number one in four countries. The competition is live on BBC One and BBC One HD tonight from 8pm – 11:15pm.